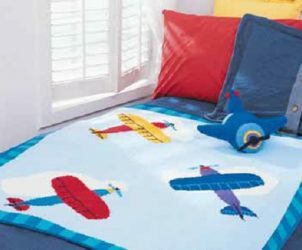 Bright airplanes fly across a blue sky in this fun and colorful blanket. 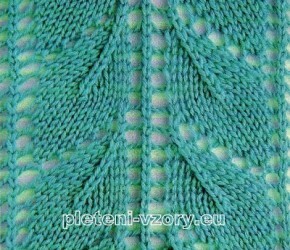 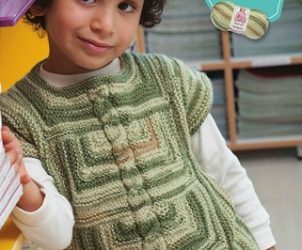 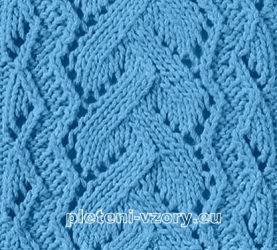 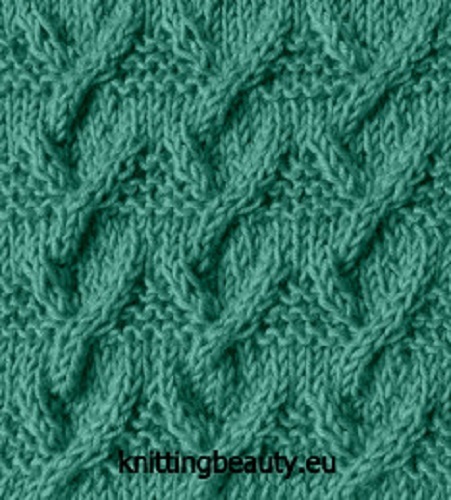 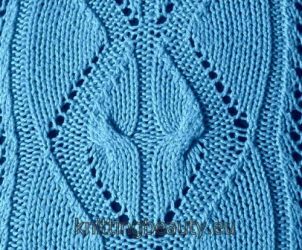 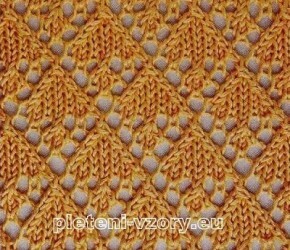 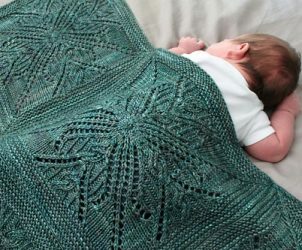 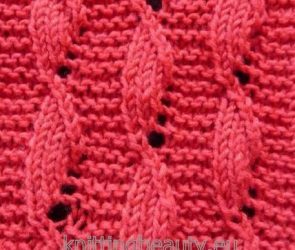 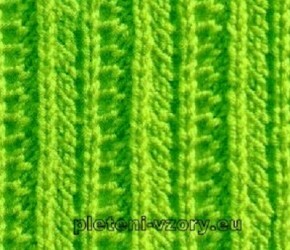 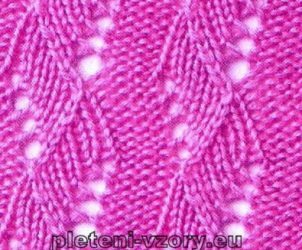 Welcome to this Knitting Patterns and Stitches Collection. 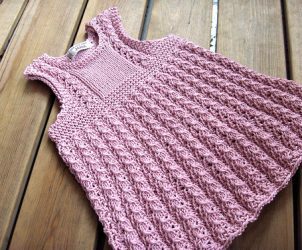 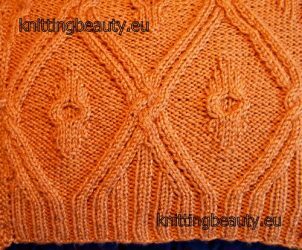 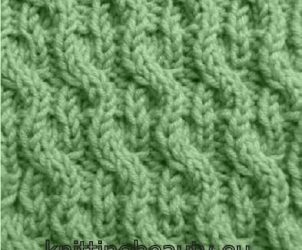 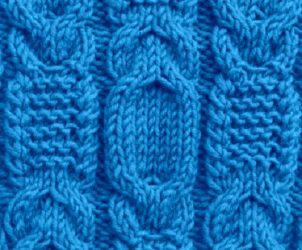 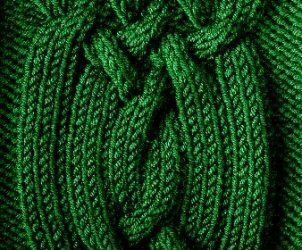 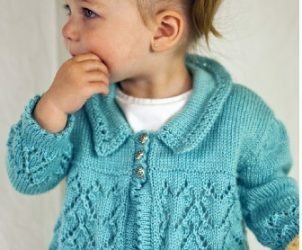 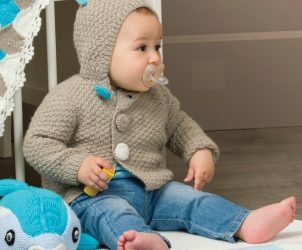 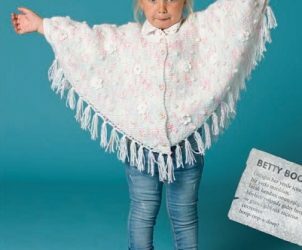 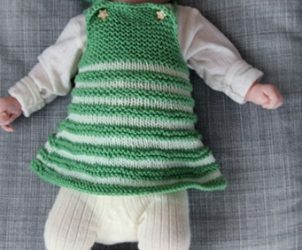 This is a free collection of beautiful knitting stitches with graphical charts to use in your projects. 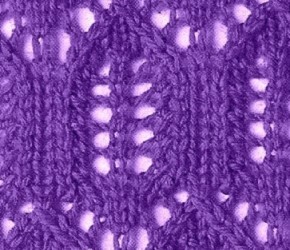 You can find also descriptions for my favorite knitting projects. 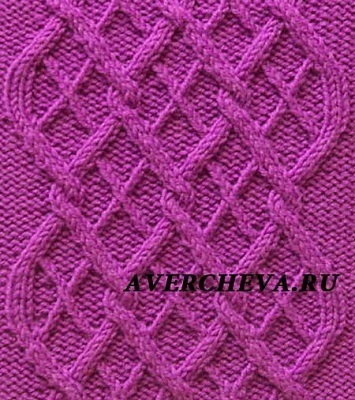 Some of them were found on the internet in English, some of them were translated from other languages. 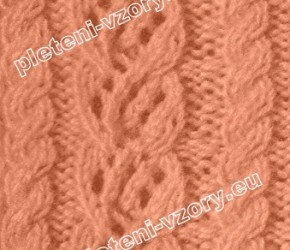 Enjoy them all !